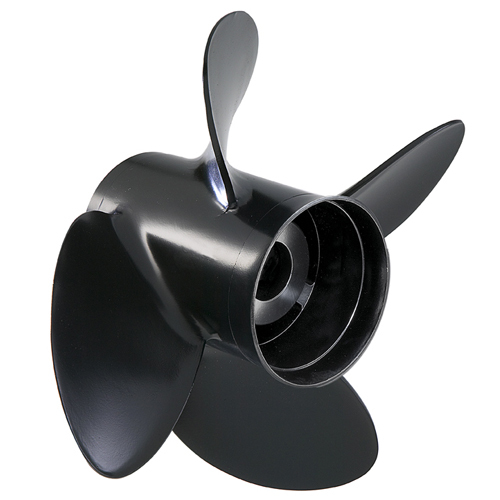 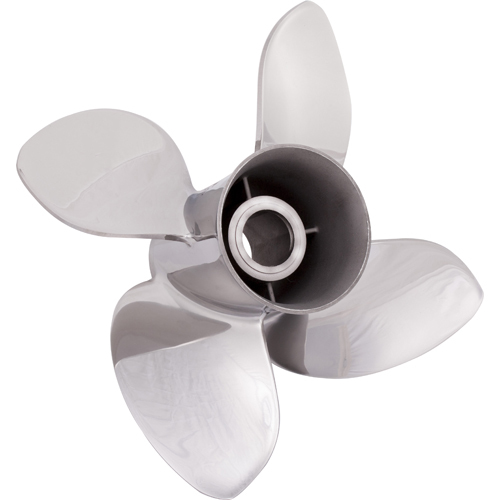 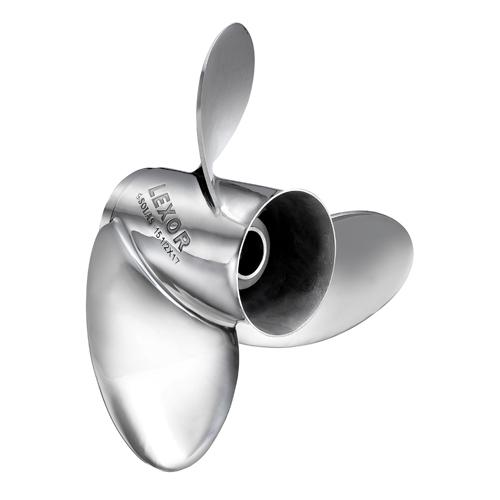 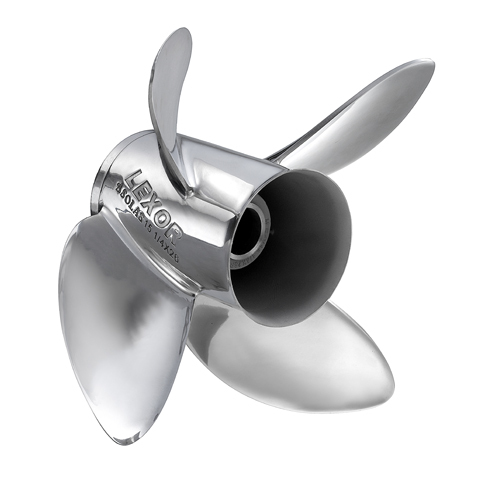 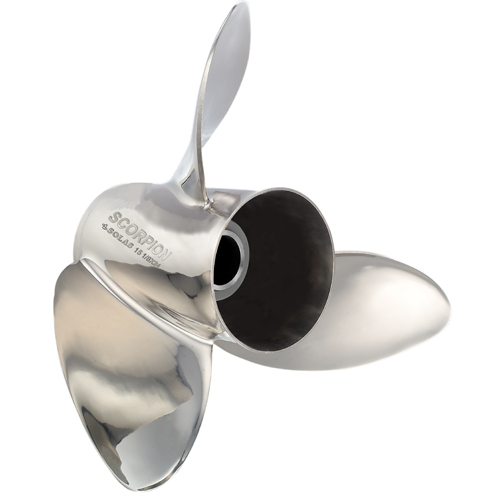 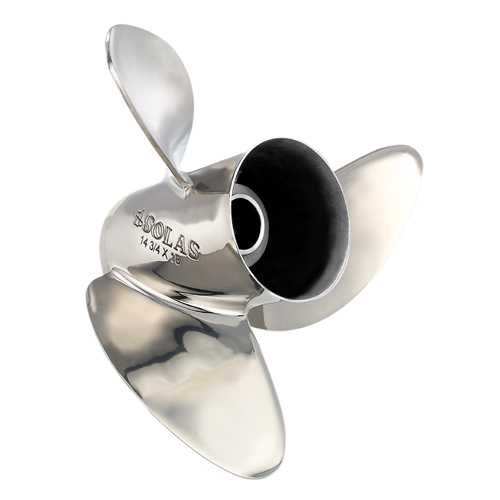 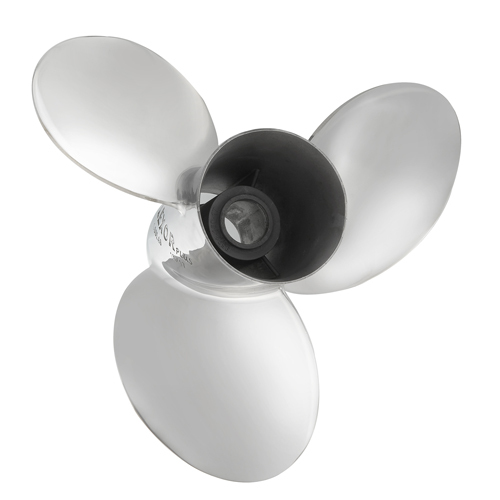 Every RUBEX stainless steel or aluminum boat propeller has a rubber interchangeable hub system. 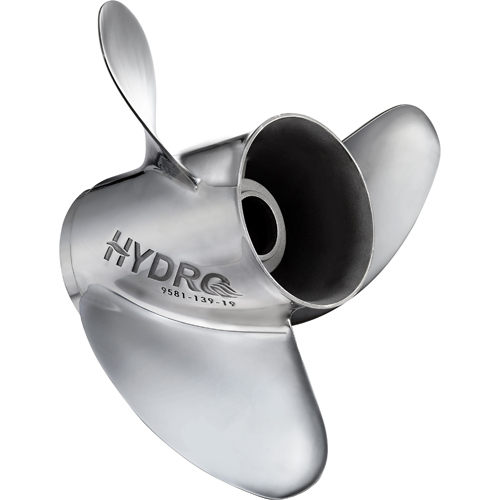 It is designed to eliminate chatter and vibration that competitive hub systems are prone to. 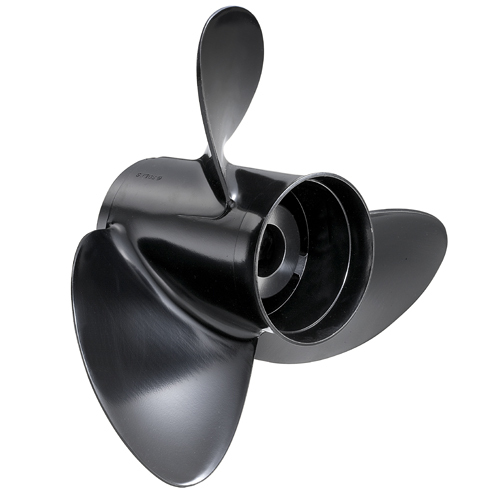 Being rubber, the RUBEX hub has no plastics to deteriorate. 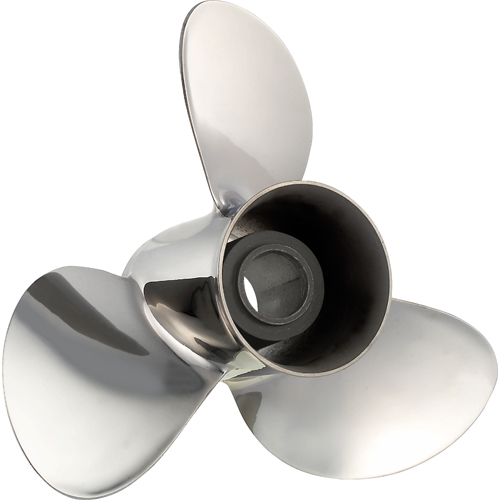 It can deflect 10% for softer shifting and to reduce propshaft shock when the propeller strikes a submerged object. 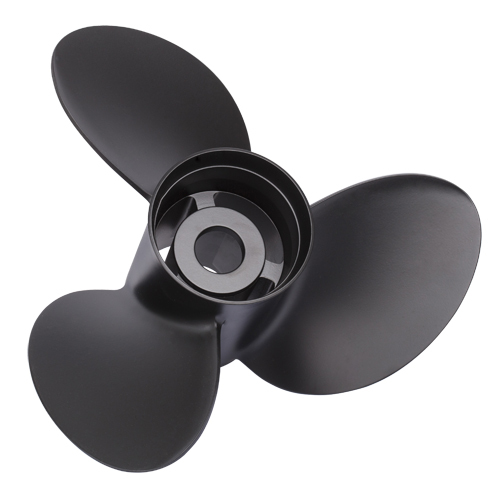 The RUBEX hub will not spin in the propeller. 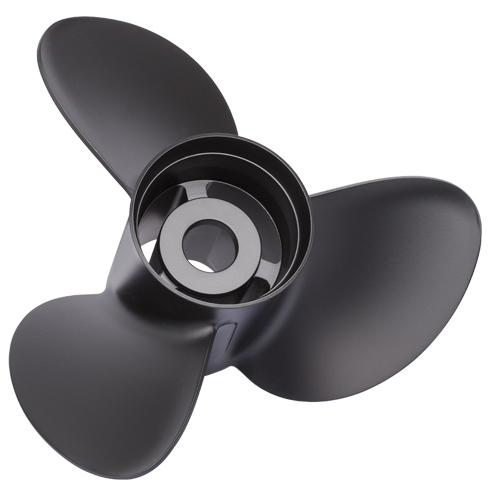 Each RUBEX Hub Kit comes with the hardware needed to install the propeller on the propshaft. 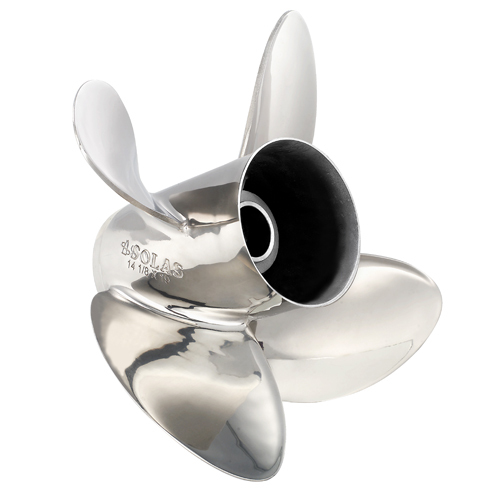 Unlike competitive hubs, the prop nut does not require periodic re-torquing on a RUBEX propeller system. 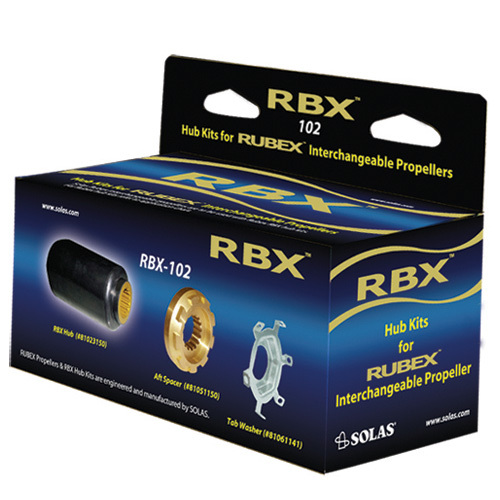 RUBEX® interchangeable hub propellers are to be used with RBX (RUBEX Rubber Hub Kit).